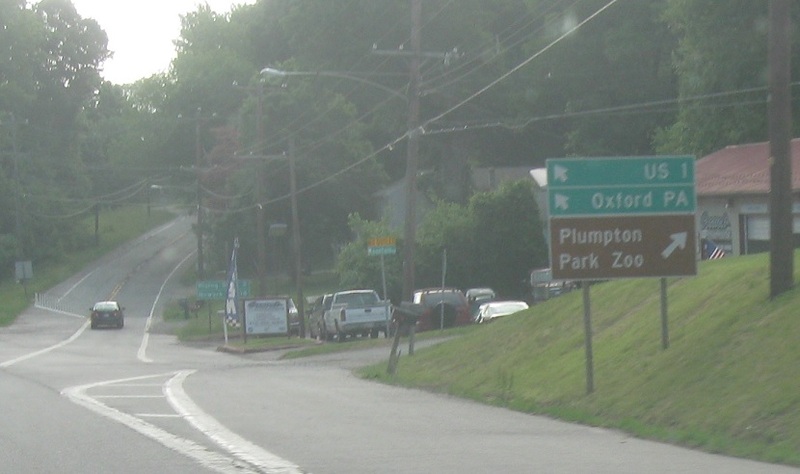 Just after the second 591 junction we’ll approach MD 273. 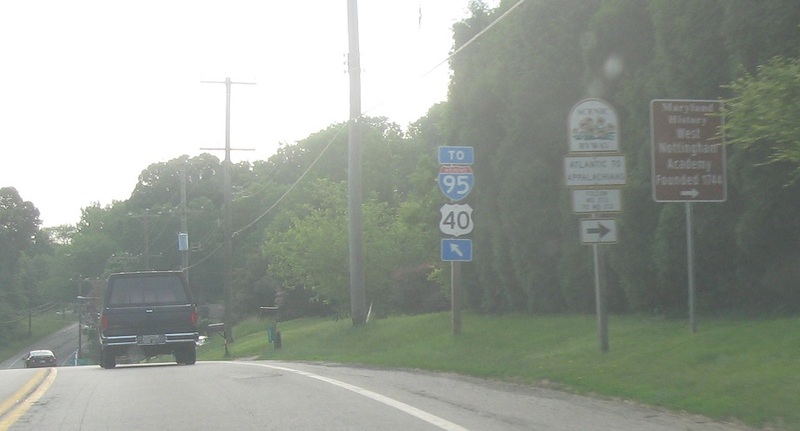 Keep left to follow US 1 to I-95 and US 40. Keep left for US 1 to Oxford, Penna. 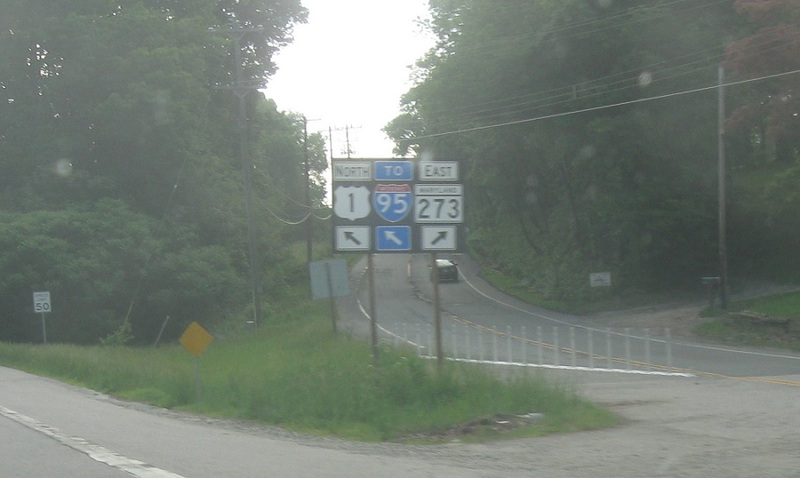 Exit right for MD 273 east. Stay on US 1 for I-95.